Plum Pudding | Old Morris Tobacconist Victoria BC, Fine Cigars, Humidores and Tobacco Merchantile. 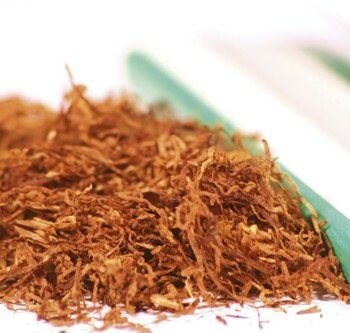 Made from long cut tobaccos blended in the traditional English fashion. 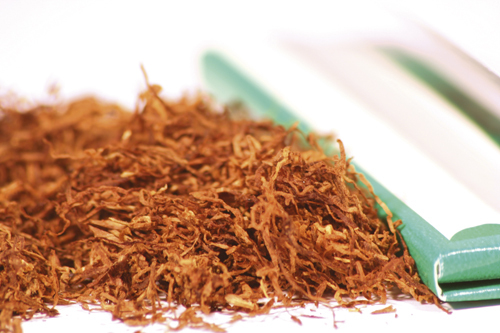 Latakia and Perique are the main players in this unrivaled blend.